Professionally extracts your image from white and dark-coloured backgrounds without affecting some vital details. Different images have different edge sharpness. With this professional Photoshop action, you can smoothly extract anything from a white, dark and coloured background. You may have used several background removers but you may have never used the one that is non-destructive (i.e. gives you the chance to go back and forth as you like). 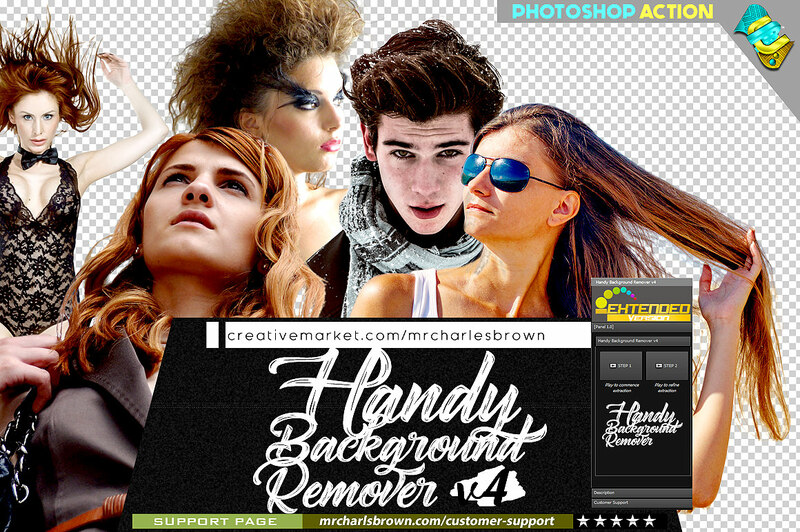 This package is not only an action but an amazing tool for removing all kinds of backgrounds.